Match with the building glass perfectly. It is widely applied in building glass, shop windows, etc. 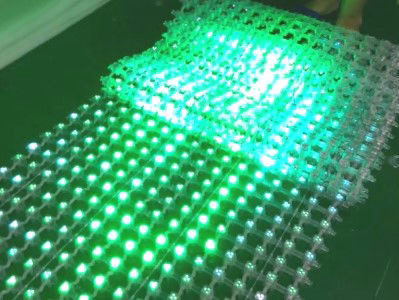 Flexible LED Mesh can be arbitrary bent into an arc, circle, waves. 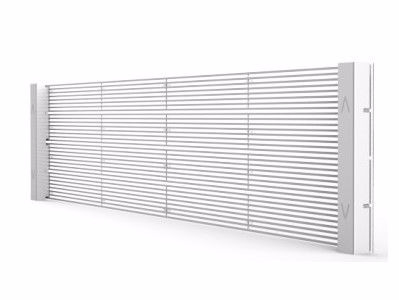 It can be easily mounted on simple and cheaper structures, special shapes, also curved, different from standard TV aspect ratios. 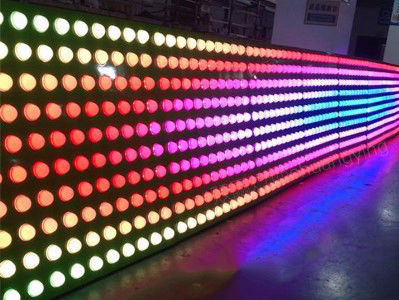 Using large LED bulb to build custom wall. Can made any shape even sphere. Very suitable in disco, bar and restaurants.